This year the Prairie Grain Development Committee met Feb. 23-25 in Banff, Alta., to review new cultivars and put forth those that will deliver benefits to farmers or end-users. Below isÂ a full listing of all varieties recommended at the PGDC meetings earlier this year. 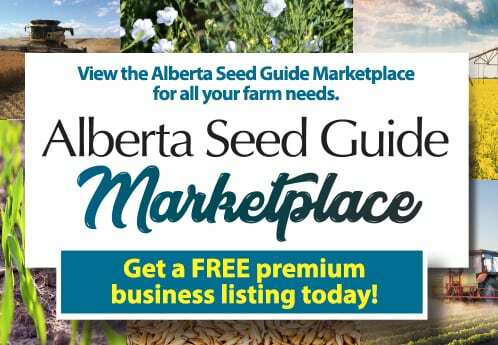 Search seed for sale from ASGA members by variety, location and member name. Find seed cleaning and retail services offered by ASP member plants. Agronomic and performance results from the 2018 Regional Variety Trials.